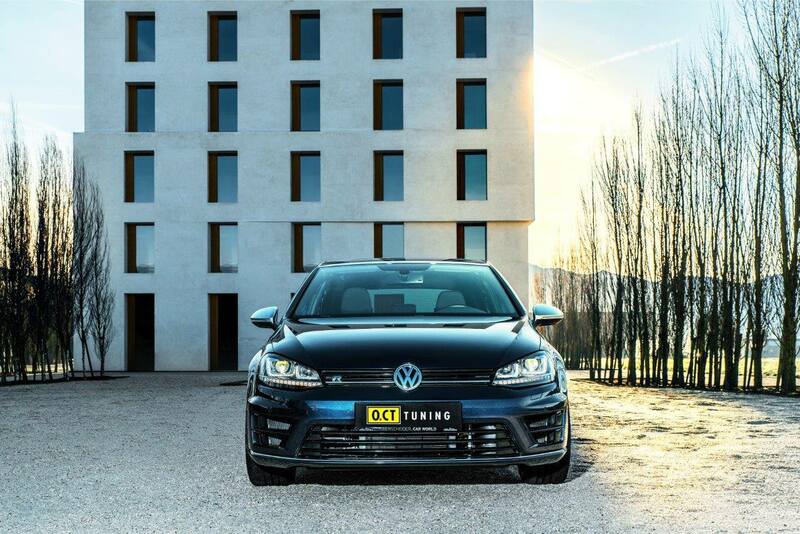 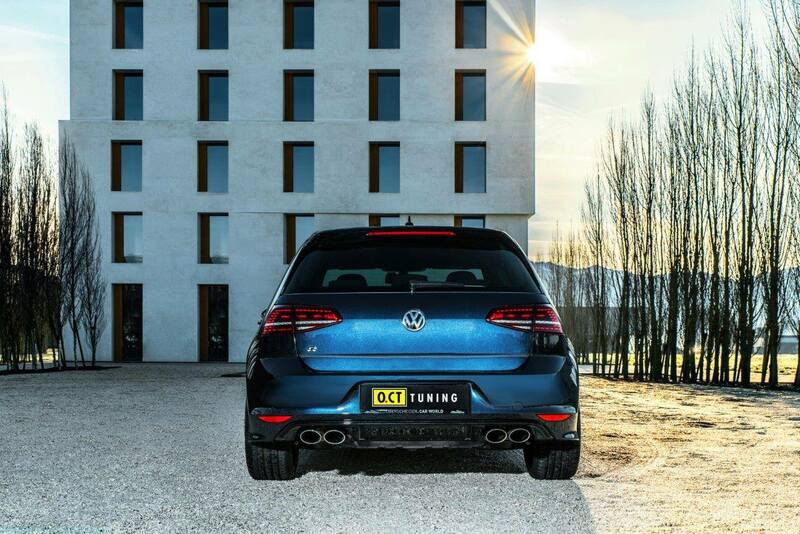 O.CT Tuning offers several packages for any Golf R owner. 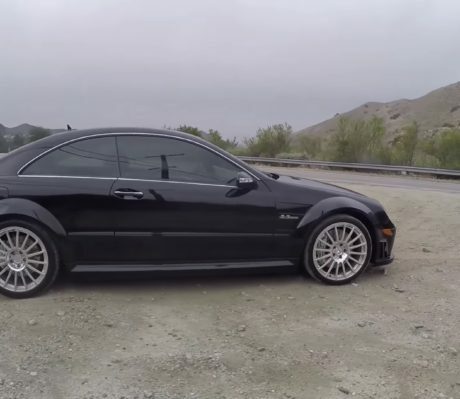 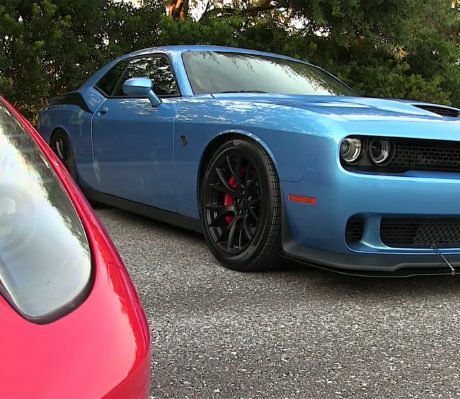 Stage 1 able to produce 370hp, stage 2 up to 378hp and Stage 3 offers 395hp. If that is not enough, O.CT racing able to squeeze more horsepower in stage 4 package. There are a plenty of items need to upgrade under stage 4 package including new airbox, manifold, stainless steel exhaust system, modified turbo system, new bigger intercooler, oil cooler and remapped ECU. 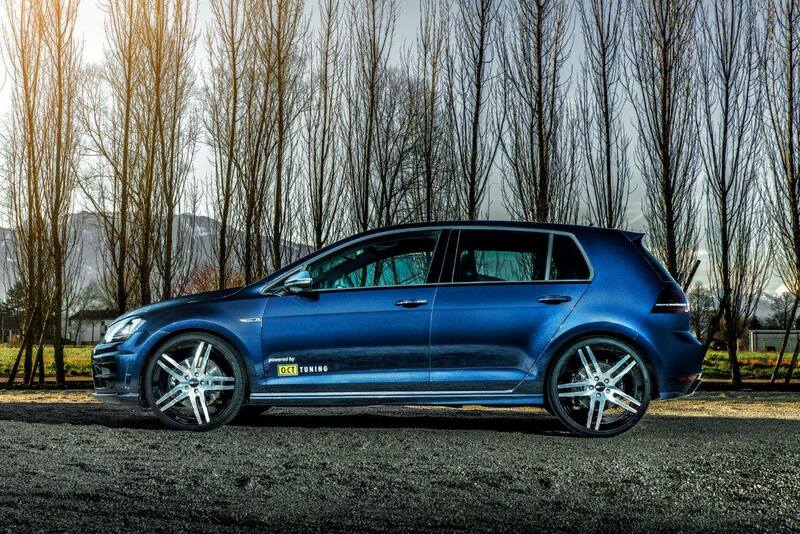 With a new massive horsepower, the DSG gearbox also receives a new clutch. 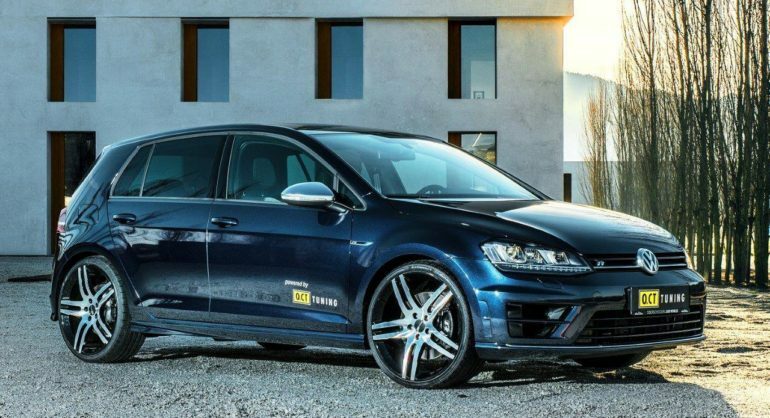 O.CT Tuning also said the package is also available for SEAT Leon Cupra. 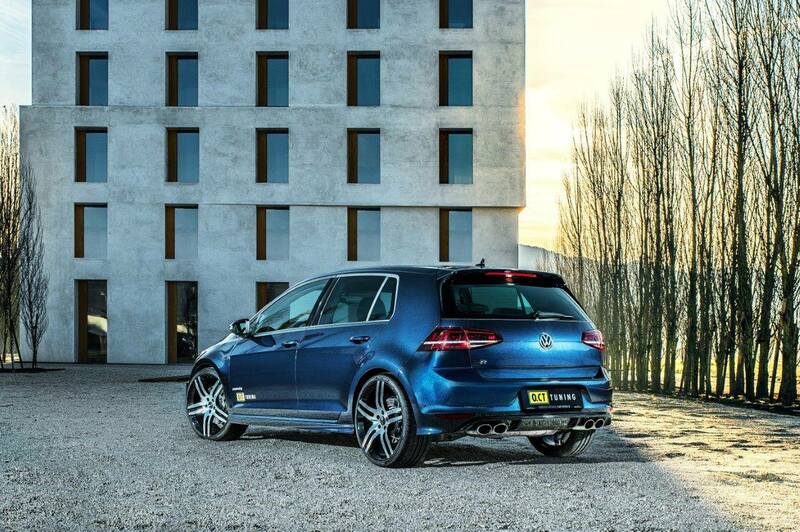 But without the AWD system on the SEAT, is it safe to have such massive upgrades? 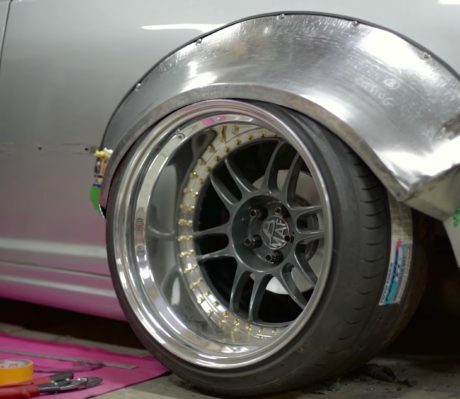 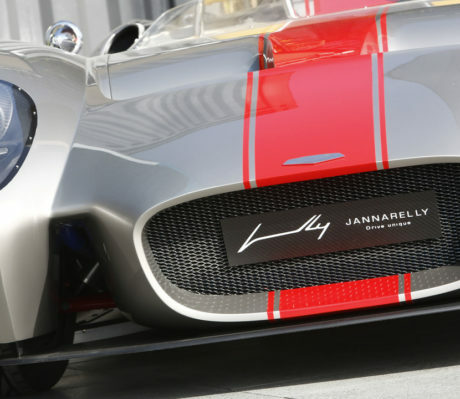 How Wide Body Metal Fenders Are Made?